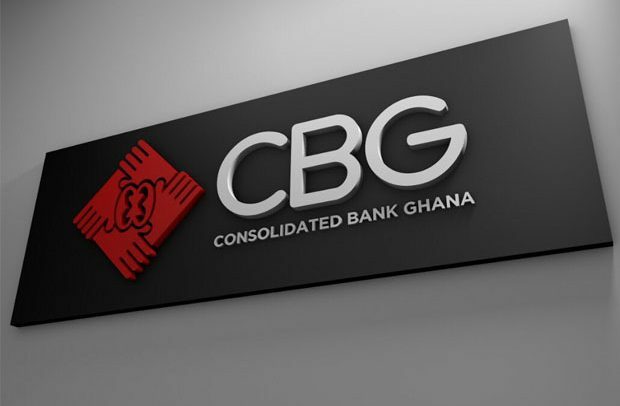 Two employees of Consolidated Bank, Ghana (CBG) who stole GH₵200,000 from the vaults of former Beige Bank have been remanded into custody by an Accra Circuit Court. Bobic Kwamena Yeboah and Prince Ababio were alleged to have conspired to steal the money to invest in car business in the event that they were laid off by the bank because of the consolidation of the Beige Bank with four other struggling banks in the country. Prince Ababio, according to police, claimed he was already into a car dealership business and could introduce his colleague, Yeboah, into the business provided he could deposit GH₵200,000 for a start. Yeboah who was employed as a bullion teller managed to bloat the cash requirement for banks by GH₵100,000 on two occasions and handed same to his accomplice Ababio. He managed to cover the theft by simply rendering account of the cash in the vaults to reflect the stolen money. Luck, however, eluded them when the vault supervisor decided to do a recount of the money in the vault and realised that a sum of GH₵200,000 was unaccounted for. Yeboah is said to have owned up that he stole the money when the theft was detected but his accomplice initially denied any knowledge of the offence after he had gone into hiding. He, however, later confessed to agreeing with his accomplice to steal the money to invest in a car dealership business. They are said to have told police during investigation that they had given the money to a certain Daniel Kyei Nimo aka Chairman, to buy cars for them from Togo. Bobic Kwamena Yeboah and Prince Ababio have been arraigned on two charges of conspiracy to steal and stealing. They both pleaded not guilty to the charges and the court presided over by Marian Affoh remanded them into custody as the police make efforts to arrest Daniel Kyei Nimo. The prosecution led by DSP George Amega told the court that with the collapse of the Beige Bank, Yeboah and Ababio together with seven others were retained under the supervision of one Christian Ekow Aidoo to manage what has been named the central vault of the Consolidated Bank Ghana (CBG). He said the duties of the accused persons included distributing cash to the various branches under the CBG. “On August 23, 2018, the two accused met to discuss what their future would be with the eminent lay-off of staff of the merged banks which is likely to affect them. Prince Ababio boasted that he was already into car sales business and in the worse scenario of a lay-off, he would continue with the said business. Bobic Kwamena Yeboah was helpless as he had no business in addition to the banking work. Prince Ababio promised to help him get into the car sales business if he is able to raise the needed fund”, DSP Amega told the court. “He went for the said amount from the Central Vault which he handed over to Prince Ababio to take away. Yeboah was able to hide the theft when after the day’s work, he was the same person assigned to do cash counting in the vault. He simply added the stolen figure to the cash in the vault before rendering account”, DSP Amega told the court. He said Bobic Kwamena Yeboah repeated his modus operandi and stole another hundred thousand Ghana cedis from the vault which he again handed over to Ababio. Luck eluded them this time, when after close of work, the Vault Supervisor decided to do a re-count of the cash in the vault and detected the theft. He said efforts to retrieve the money was unsuccessful and a report was made to Police leading to the arrest of the two.